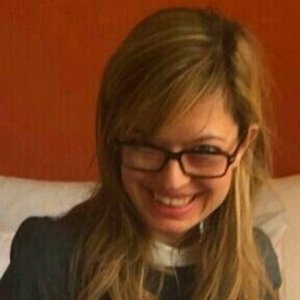 Caroline Lehr is a trained professional translator. She has been a trainee at the European Commission and is working as a freelance translator. After graduating, she became particularly interested in the role of emotions in translation and completed a PhD in emotion psychology. This also led her to study interpreters’ emotions and the role of emotion in the interpreter’s workplace. In her current position as a research associate at Zurich University of Applied Sciences, she continues to try and build more bridges between conference interpreting and psychological research and to explore common interests between these two areas. Caroline Lehr has been a guest on 1 episode. 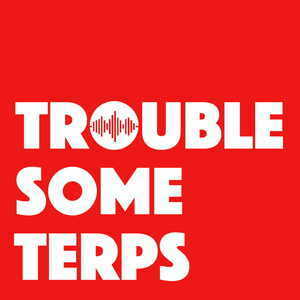 The Troublesome Terps are all in their feelings with guest host Caroline Lehr. Caroline not only has a PhD in emotion psychology, but also a keen interest in the influence of emotions on interpreters and the interplay between them and our performance in the workplace. A heady and insightful episode!